The Toronto Portlands is situated in the extreme south end of Toronto, typically south of Lakeshore Road, along Lake Ontario. For the last 2 weeks, these Lake Freighters have been sitting side-by-side at Polson Pier. I guess they are awaiting their next voyage around the Great Lakes or the St. Lawrence Seaway. The Toronto Portlands is primarily an industrial area and transportation related area. 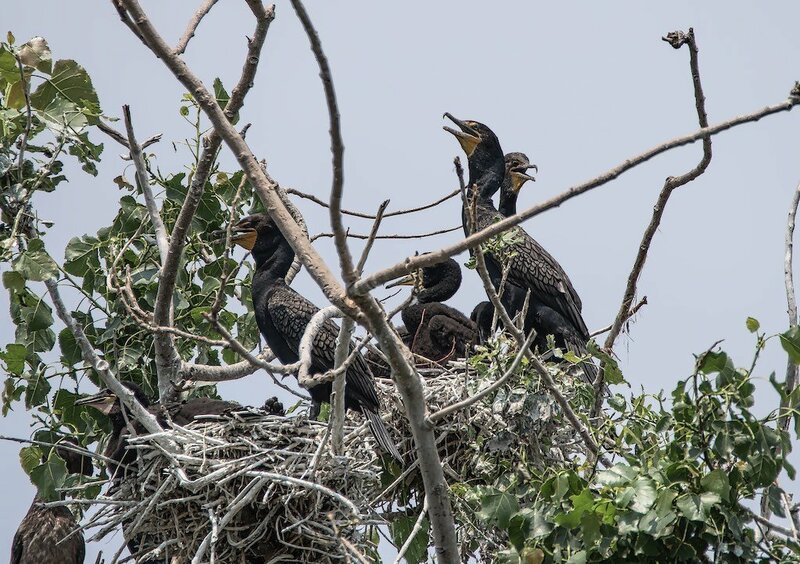 Over the years, it has become less polluted and has become a recreational area and wildlife habitat. 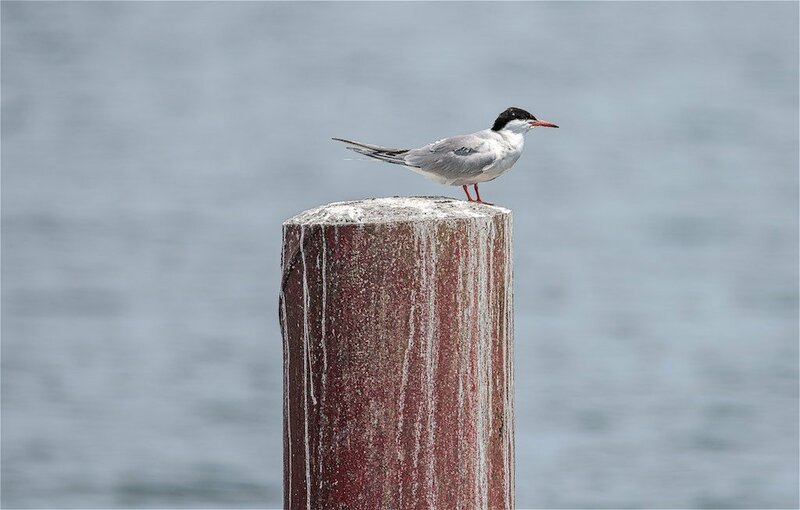 The Toronto Portlands have seen a resurgence of birds and other water fowl including many large birds such as the cormorant (the above shot is of a Tern and not to be confused with a Turn). 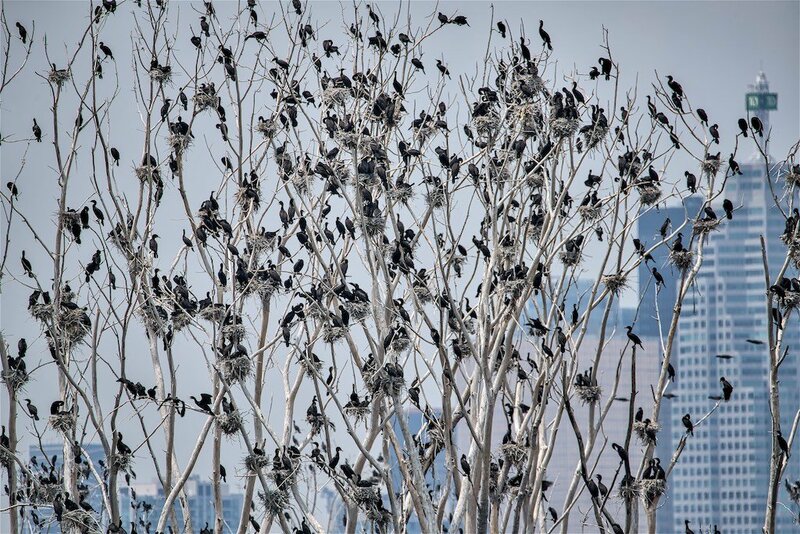 Due to the Great Lakes becoming much cleaner, thousands upon thousands of cormorants have migrated to the Toronto Portlands over the years. Here they are nesting their young. 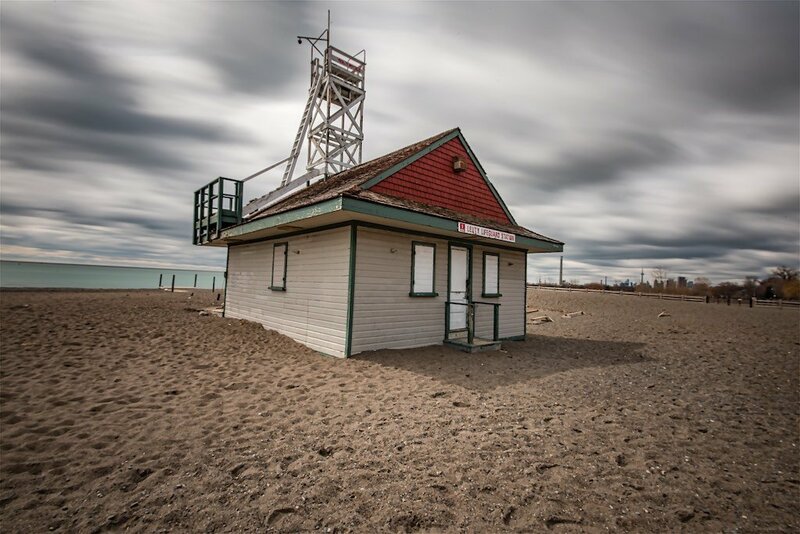 The Toronto Portlands is a favorite spot for photographers. 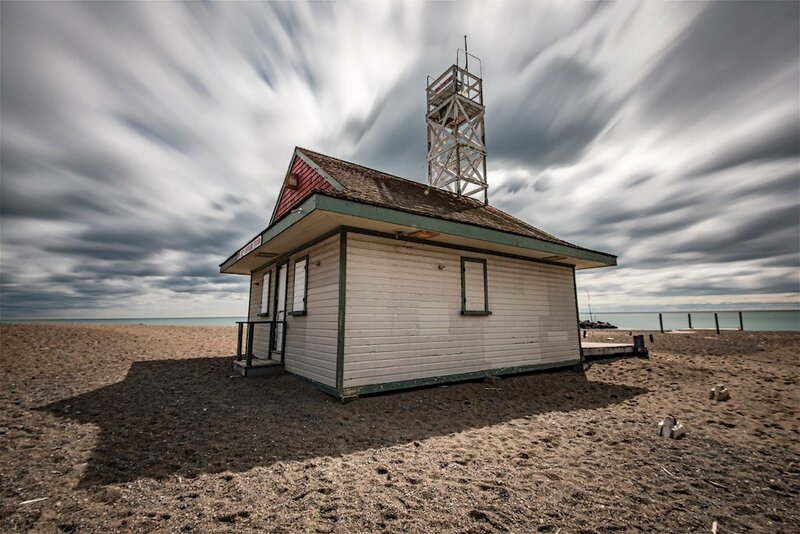 One of the most popular spots is at the end of Polson Pier where Sound Academy is situated. The Sound Academy is currently going under major renovations with completion targeted Summer 2016. 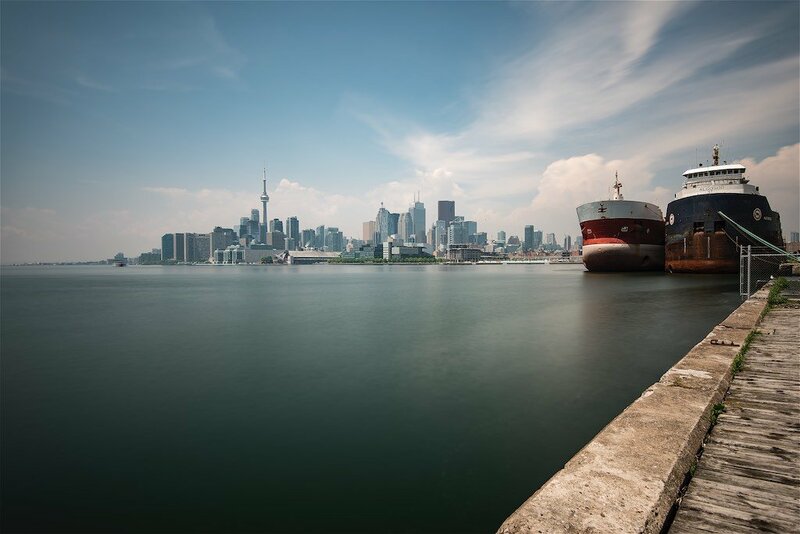 Here is a shot of the Toronto skyline at Polson Pier. There are recreational areas at the Toronto Portlands. Some include walking paths and cycling paths where there are scenic trails. These shots are from the bottom of Cherry Street. 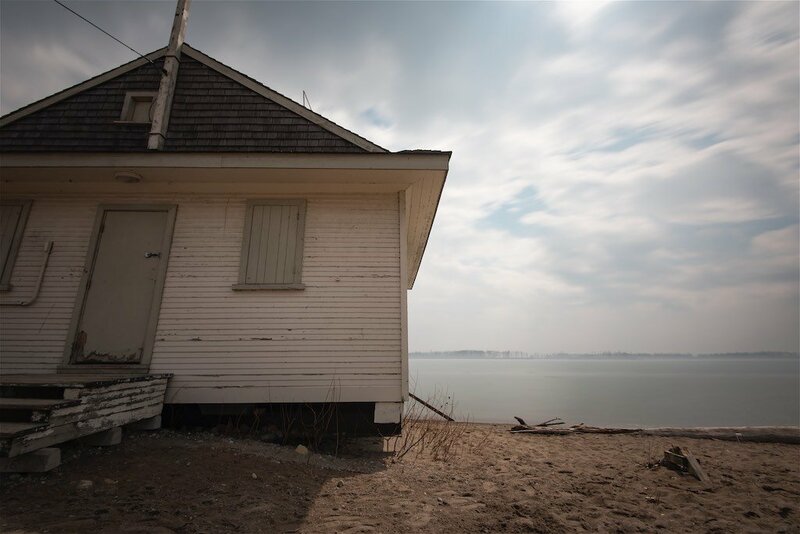 Here is a Toronto Boathouse. 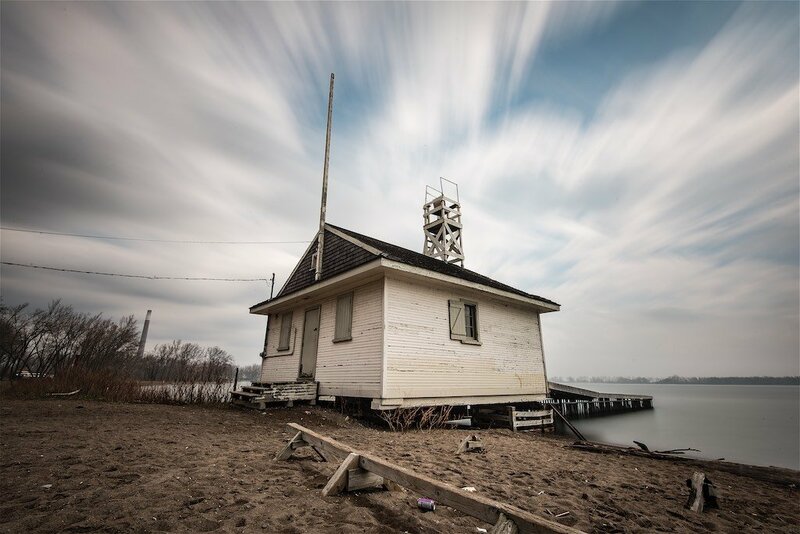 If you venture east and west of the Toronto Portlands, there are other sites for recreation. Many swim near the Leuty Lifeguard Station. 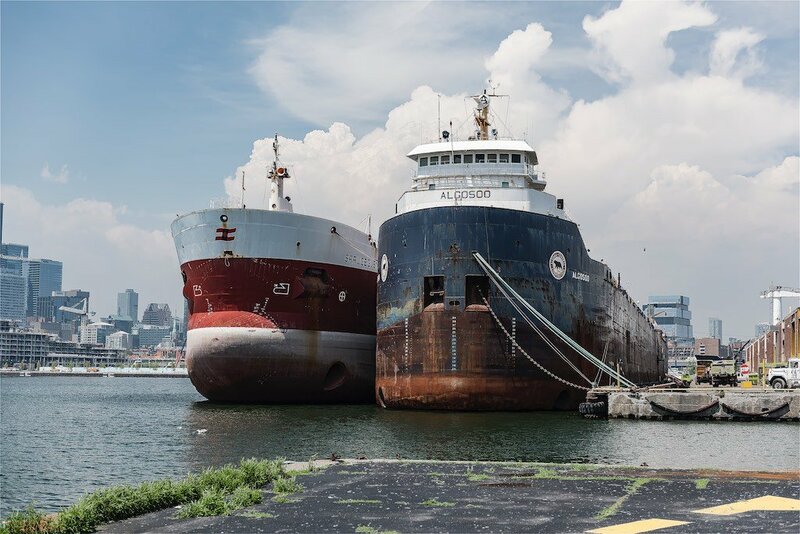 The Toronto Portlands are undergoing further changes and is in the hands of the Toronto City Council. 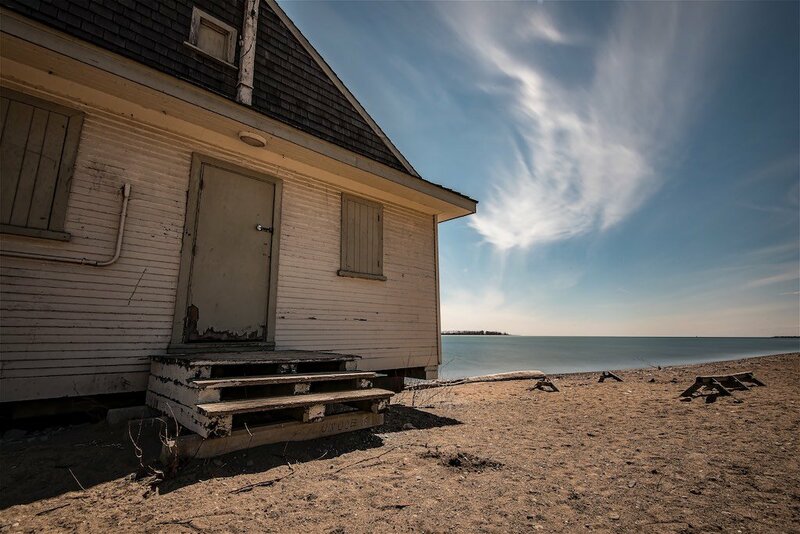 Let’s hope condos are out of the question! This entry was posted in Lake, Toronto.